Our book for April is "Ask and it is Given" by Esther & Jerry Hicks. This month we are having a pot luck! Bring something to share and join some amazing folks for a great social event. Even if you haven't finished the book... please come! 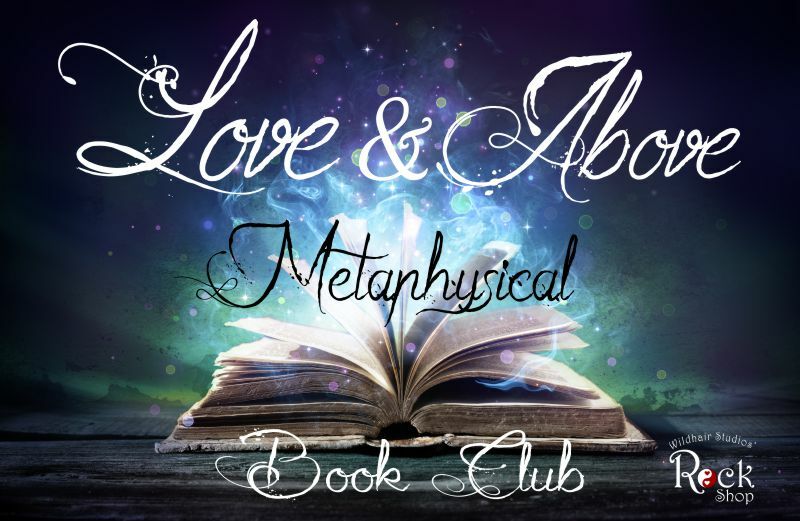 The Love & Above Metaphysical Book Club meets the last Saturday of each month at the Rock Shop, 311 Broadway Street, Paducah KY. Natch, amazing refreshments, spectacular coffee and stimulating discussion will abound! FREE membership and you will receive 15% off the book of the month online or at the store.